“You can’t eat carbs 2 days of the week” or “Just eat our 6 pre-portioned snacks and meals each day to lose 7 pounds in 1 week”. We’ve all heard them… the claims from all the fad diet promoters. Many of them are easy to spot and we do our best to avoid them. Or at least I hope that’s the case. However, some are a little trickier to identify. Here are 3 quick tips to help you spot a fad diet before you endure the roller coaster that is “fad-diet weight loss” again! Are they promising that you’ll lose 5-7 pounds each week? Experts recommend losing 1-2 pounds per week to maintain healthy body function and to avoid rebound weight gain. Is it so simple that it requires no thought to participate? Making healthy choices is about education and understanding what you’re eating. If everything is perfectly pre-portioned for you, you’ll never learn the basics of healthy eating. Dieting is about more than just weight loss! It’s about learning how you became overweight to begin with. It’s also about understanding the foods you eat and the impact they have on your body. Can you maintain this new ‘diet’ for a lifetime? Sure, it sounds easy enough to avoid restaurants and eat strictly fruits and vegetables for a 7 day cleanse. But, can you continue that for a lifetime? Odds are you can’t. So, as soon as you go back to your everyday life, you’ll jump right back in to your same old eating habits. To sum it all up, you’re looking for a diet that represents a lifestyle change. One that you can carry on through your lifetime! Make your weight loss about the journey, not just the destination. When you’re thinking about your food choices, don’t just consider the affects it will have on your weight, but your body as a whole. How does it support overall health and longevity? Finding a diet that fits your personality and goals is very important! Focusing on the USDA’s MyPlate and dietary guidelines is a great place to start. For dietitians looking to help patients understand proper nutrition and portion control, NCES food models are the perfect nutrition education resource! 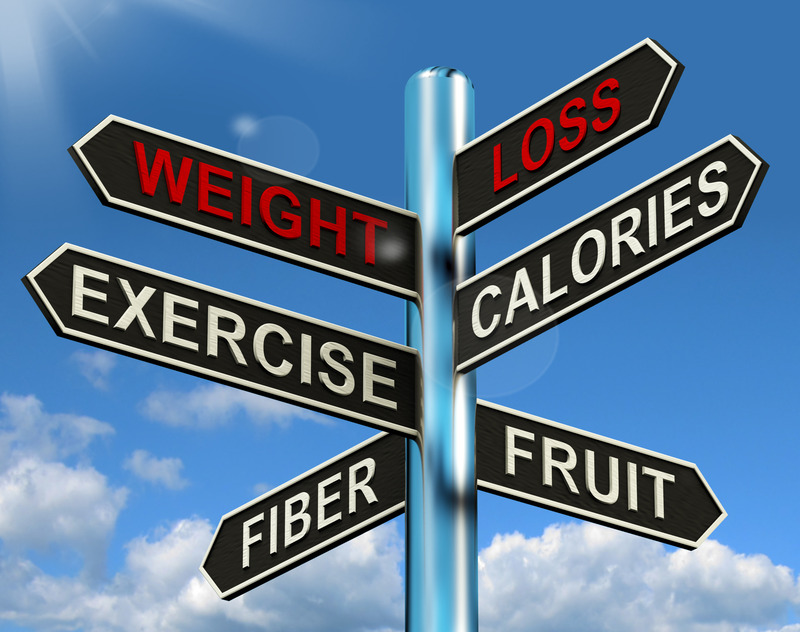 I hope these tips help you and your clients choose healthy diets that will last a lifetime.